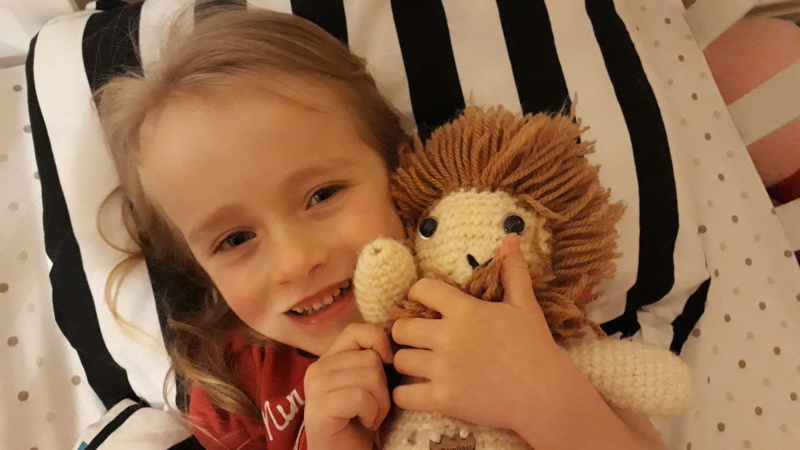 Your continued support is vital for helping children and families affected by undiagnosed genetic conditions receive the support and information they need. Last Undiagnosed Children’s Day, we raised a staggering £5,368 on Facebook alone and we are hoping to do even better this year! One of the easiest ways to donate to SWAN UK for Undiagnosed Children’s Day is through Facebook. Through this, you can either donate directly on our page using the donate button, add a donate button to any posts you share, or set up a fundraiser for example for your birthday. Here are some simple steps to help make sure your donations reach us and support #ROARsome families everywhere. You can share the post to let your friends know that you have donated to us. However, the amount of your donation will not be visible to others. Your contribution can really make a difference to a family with a child or young adult affected by an undiagnosed genetic condition. The money you raise could go towards sending balloons to a child in hospital, organising a fun family day to a major attraction, or training a SWAN UK Parent Rep to educate local care professionals and services about undiagnosed genetic conditions. 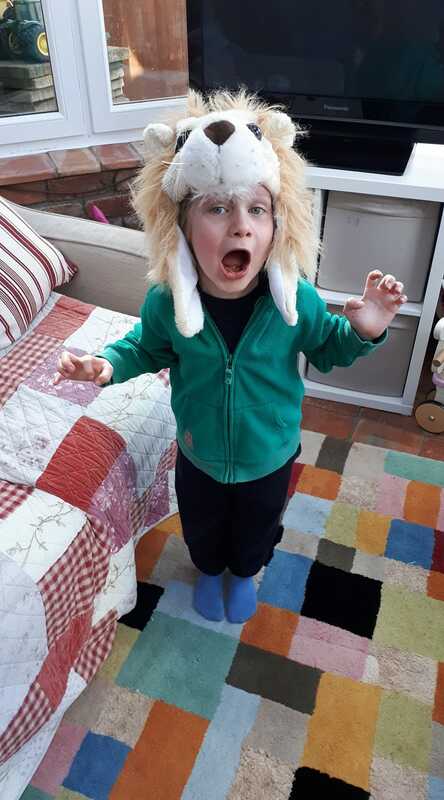 Let us know how you get on with your #ROARsome fundraising activities by sharing them with us on Twitter and Facebook, and email: fundraising@undiagnosed.org.uk!